Our spring flower workshops are a perfect way to get creative in a relaxed and intimate environment. The Flower School is held at our studio in the heart of the Northern Quarter, well known for its bohemian and artistic culture. The workshops are open to all abilities. 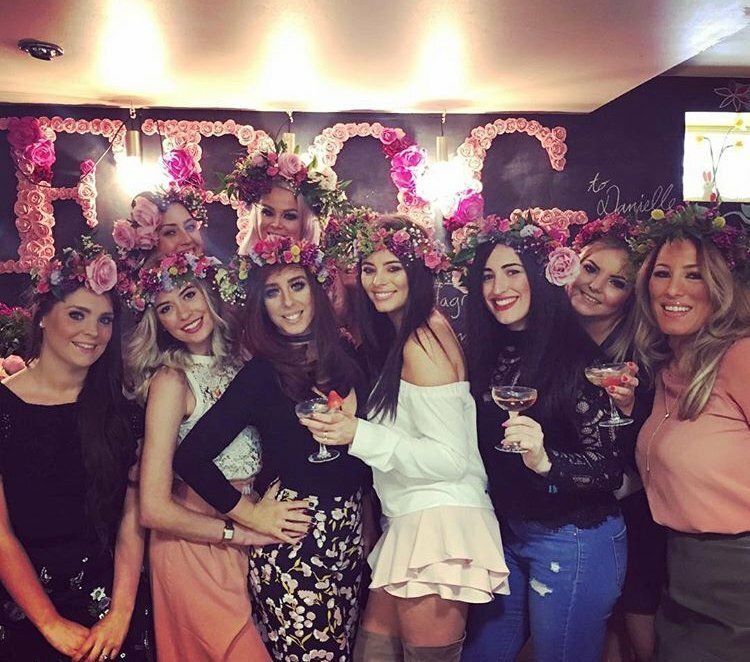 From start to finish Team Frog will help you create your very own masterpiece whilst discussing the latest trends and top tips including flower care, conditioning and techniques. We ensure you leave feeling confident to pursue your new skills. You then get to take your masterpiece home with you to enjoy for days to come. All equipment, floral ingredients, refreshments and nibbles are provided. To book on a course or enquire further, email us or call David or Suzie on 0161 833 3463. Get creative and adapt your workshop to what you want. We travel far and wide, ensuring that all our enthusiasts get one to one tuition from the Frog team. 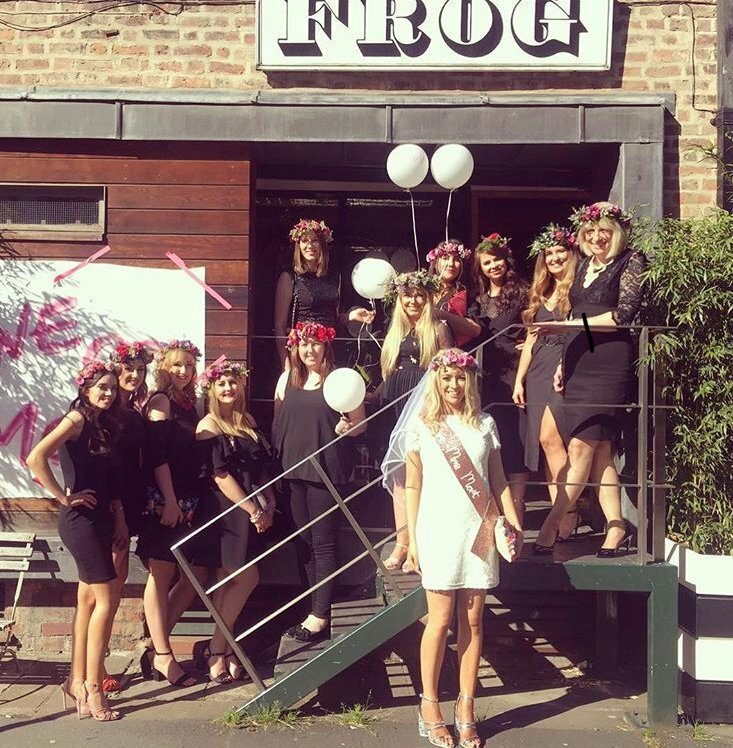 Perfect for Hen parties and birthday parties. We bring all the goodies with suitcases full of flowers, tools and bubbles. We will prepare the lot, so you just need to focus on getting those creative juices flowing and enjoy the flower fun. We have a minimum group size of 8 and can go up to 20. No skill is required just sheer enthusiasm! Who doesn’t love wearing flowers in their hair? 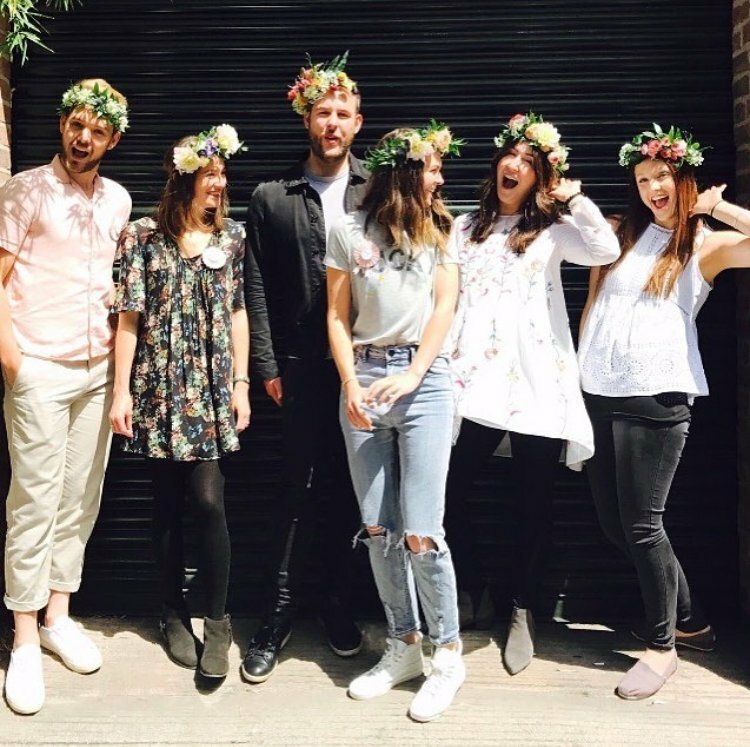 Flower crowns are a fun and simple way to create something gorgeous using nature in its most beautiful form. You can be as simple or as elaborate as you feel, we encourage all styles of creativity, just have some fun. Perfect for the party season! No skill is required just sheer enthusiasm! Please contact us for date enquiries using the form below, providing details of the preferred dates and number of attendees.